Some companies reimburse drivers for business mileage by using the Advisory Fuel Rates (AFR) set by HMRC. The rates have no direct link to how much a car costs to run. Instead, HMRC reviews the AFR payment amounts every quarter, weighing up the price of fuel and the average fuel consumption of cars with particular engine sizes. It means if can choose your company car, and you choose wisely, your employer could end up paying you more than the car costs on fuel when reimbursing business mileage. We’ve put together a list of some of the cars that offer the biggest wins in 2013 for company car drivers. 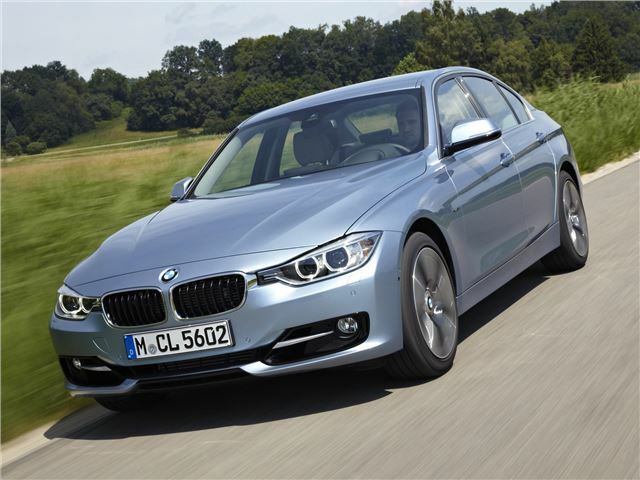 BMW produces a range of efficient diesel models, where drivers could stand to gain if they are reimbursed by AFR. However, because the system is based on engine size and doesn’t take into account the extra efficiency built in with the battery powered electric motor. BMW’s other hybrid models would also offer a cash bonus on business mileage.